I know what you are thinking. Wilcox, AZ? What is there to get away to in Southern Arizona, well there is a lot more than I even thought there was. Wilcox is filled with things to do. You can make it a great day trip if you are in the state or spend the night and make a weekend out of it. We initially decided to go down to take part in our self-named Sunday Fall Funday. Once we got down to Wilcox we realized there is plenty to fill a weekend with. 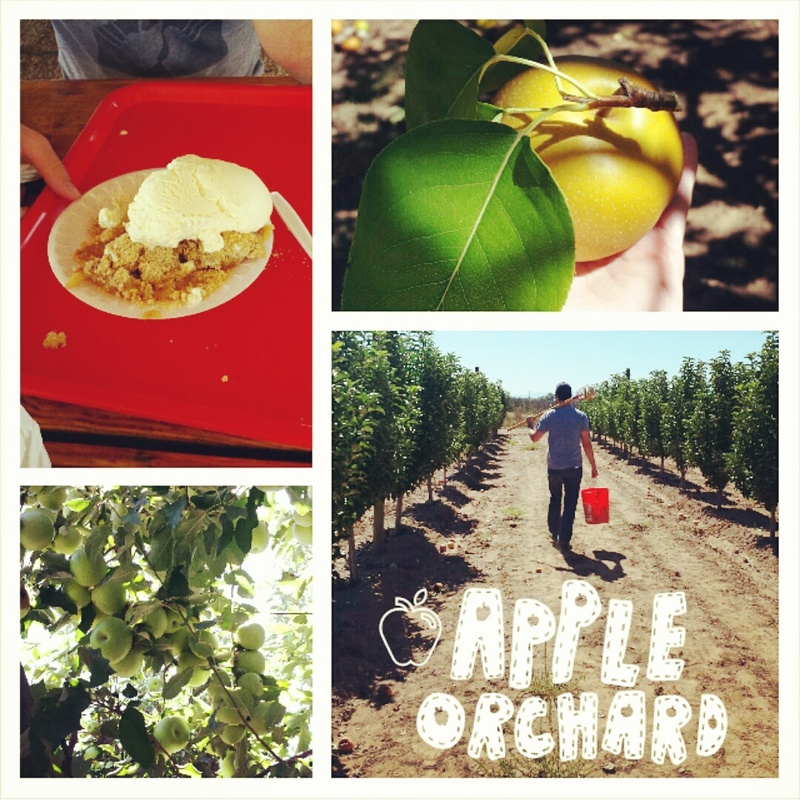 The goal of our trip was to head to Apple Annie’s Orchard and the Apple Annie’s Produce & Pumpkin Patch. 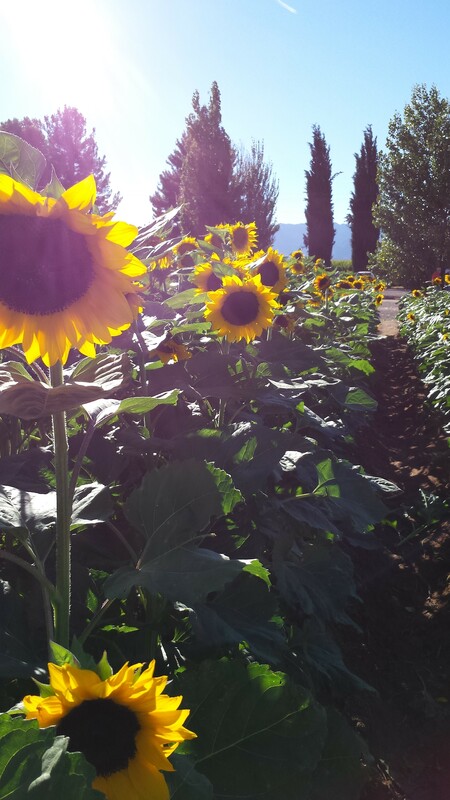 Although it is too late to hit the fall Pumpkin Celebration that we attended for 2014, you can still go down and pick your own apples and Asian pears, along with pumpkins, vegetables and some gorgeous sunflowers. We began out day around 7am to take the 3 hour drive from our location to get to the orchard for some apple and pear picking before lunch. Once there we were immediately greeted by friendly staff and a mouthwatering aroma of the apple pies that were baking. After picking a large bucketful of apples and pears we stood in the long (but completely worth it) line for the smoked apple burgers. They were delicious and a must have for lunch when at Apple Annie’s. Of course you have to top that off with a slice of pie and some ice cream. Best way to take a break before heading down the road to the pumpkin patch. When we arrived at Apple Annie’s Produce & Pumpkins we saw people heading to their cars with wheelbarrows full of pumpkins. 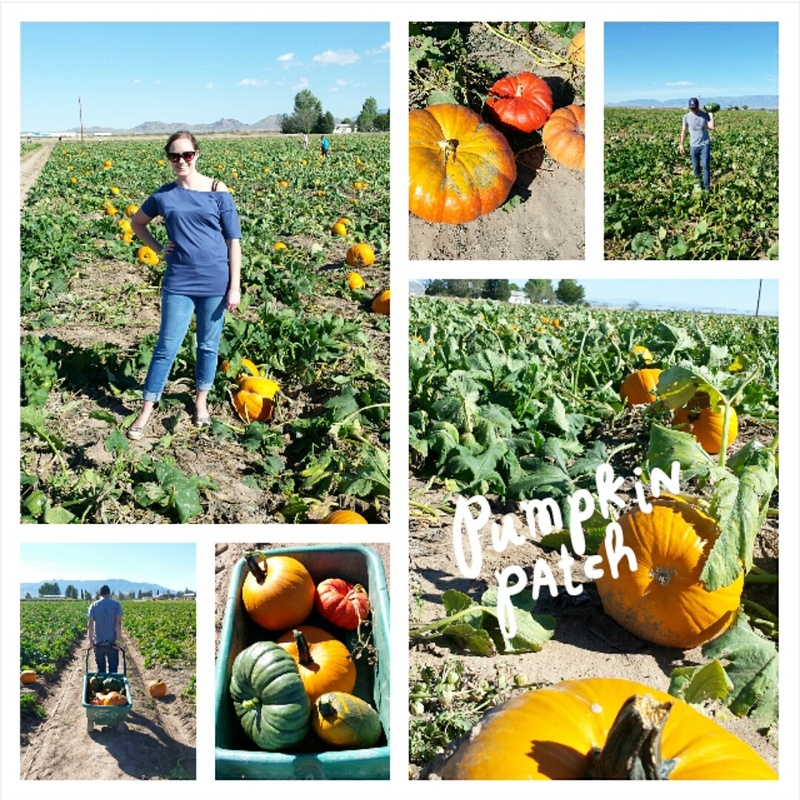 Our first thought was that there was no way we would fill a wheelbarrow with pumpkins, we would each pick out the best one in the patch and head home with two. Well that is your thought before you find yourself walking through the middle of the pumpkin patch. Also, before you see all the different varieties of pumpkins that are being grown. Once you see all that you know you have to have one of each. A lot of deliberations later, some decisions were made, and we restricted ourselves to no more than 5 pumpkins. And what great pumpkins we got, 2 for carving for Halloween and making pumpkin seeds, and 3 gorgeous Cinderella pumpkins to use for decoration. One is the typical pumpkin color, one is a bright red-orange and another a gorgeous green. It was hard to choose, but I love what we ended up with and they will make great decorations in the house for the rest of fall. 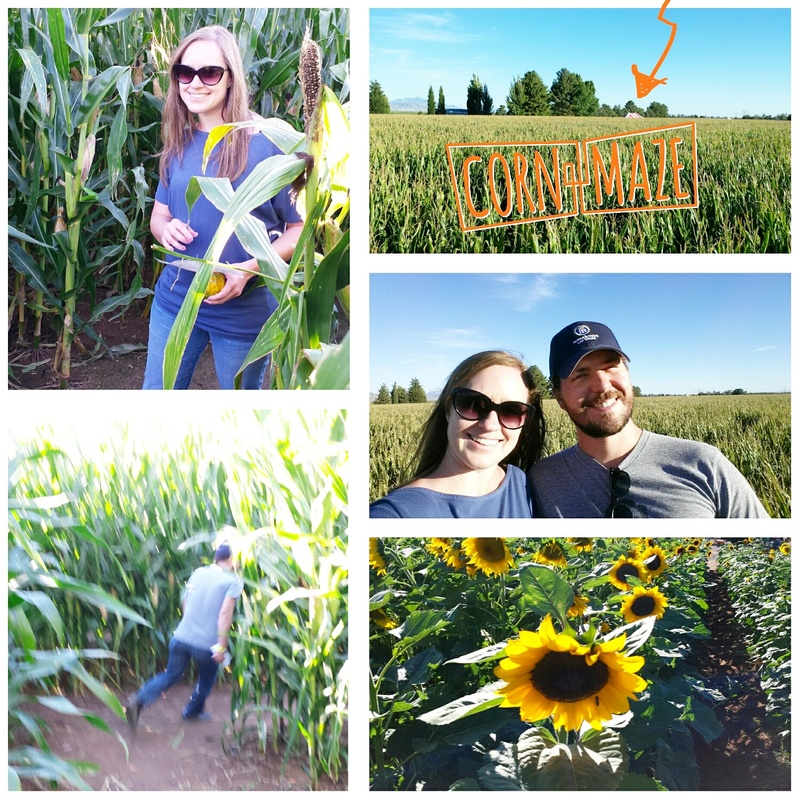 Lastly we decided to tackle the expert level of the corn maze. We were told it would take around an hour so we were pretty pleased when we emerged an hour and ten minutes later having conquered the maze. 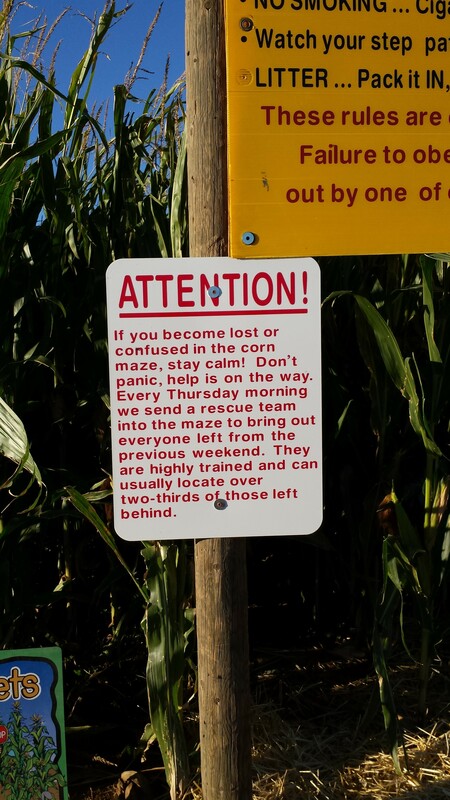 But don’t worry, if you get lost help is on the way! All these activities took us till around 5pm giving us a full day of fall fun. However, we found out while down there that Wilcox is filled with wineries as well. So you can make an entire weekend out of it and add some wine tasting to the mix if you like as well. All in all it is worth the drive and worth checking out. 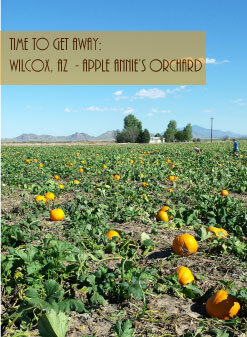 If you love fall be sure to check out Apple Annie’s Orchard for great food and great fall fun!